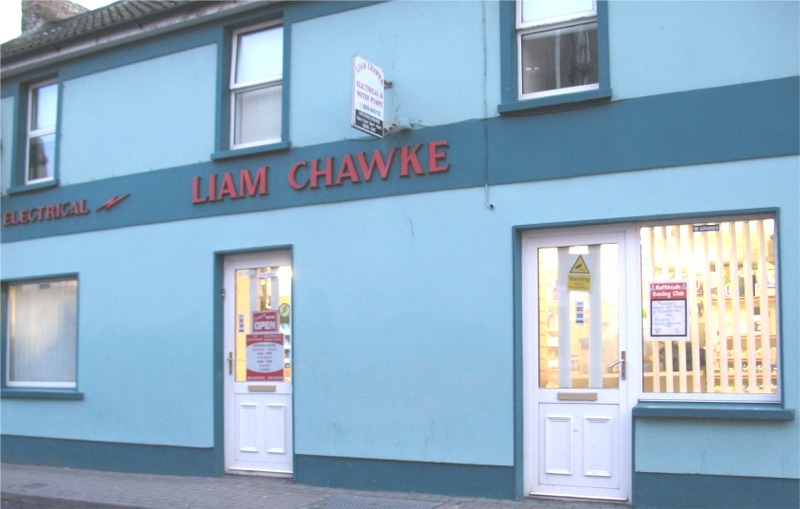 Founded in 1981, Liam Chawke Electrical is now celebrating over 30 years as one of Limerick’s leading stockists of electric equipment and water pumps. The focus of the family run business has been to provide excellent customer service and high-quality products, known for performance and reliability to their loyal customers all over County Limerick and beyond. It is this quality of customer service and the vast electrical product knowledge of their experienced staff including Liam’s wife Margaret and sons James and Liam that has seen Liam Chawke Electrical continue to grow. 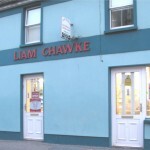 All the Chawke family would like to thank their loyal customers around Co Limerick and beyond who have supported them over the last thirty years and hope to continue to serve them for many years to come. The extensively stocked electrical, cleaning equipment, water pump and water treatment retail shop, based in the centre of Rathkeale, is easily accessible from the N21 main Limerick-Killarney/Tralee road. Liam Chawke Electrical is an R.E.C.I. Registered Electrical Contractor.